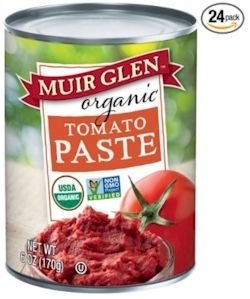 Amazon has got three nice deals on commonly used Hunt's and Muir Glen tomato products. 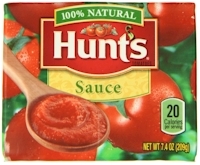 We go through stuff like tomato sauce and diced tomatoes so frequently, it becomes a pain to keep it in stock with supermarket shopping; I prefer to find comparably good bulk prices online and just have it delivered to my door. 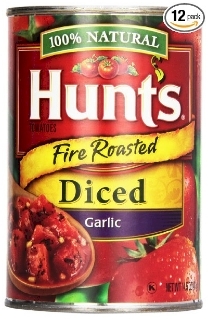 This 12-count of Hunt's Fire Roasted Diced Garlic Tomatoes, 14.5 oz. cans is $11.88 with free Prime shipping, or 99 cents per can.